Little Hermie and the baby bug garden friends teach little ones about God’s love for them. God loves all of His creatures. 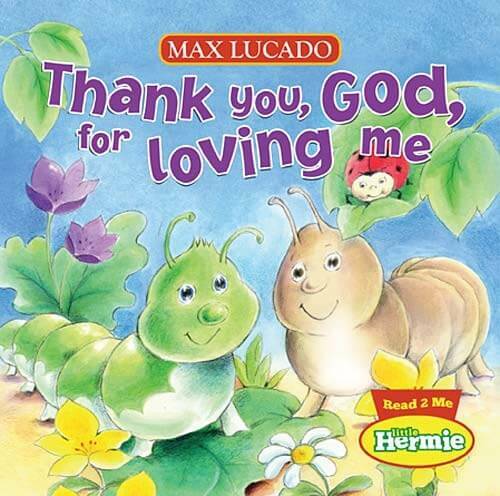 Little Hermie explores all of the ways God loves him and his friends in this sweet board book with glitter on the cover.